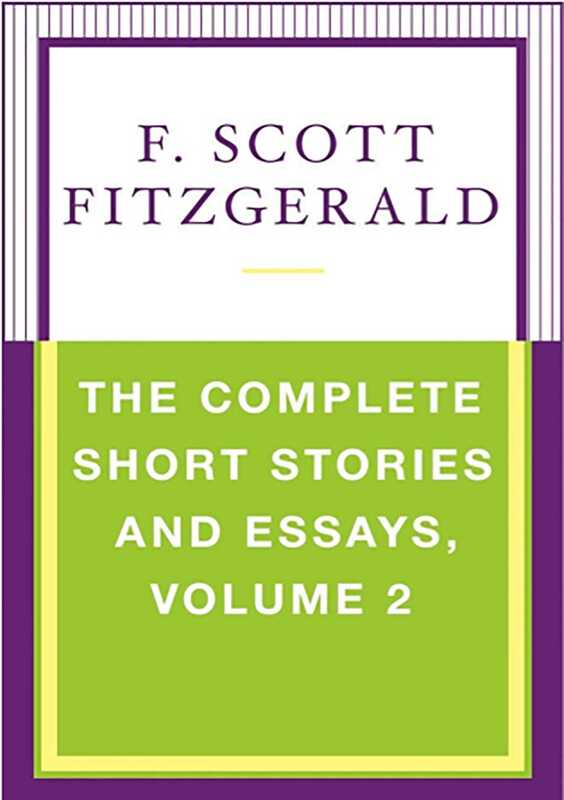 Volume two contains works from 1928 to 1940, the year Fitzgerald died, as well as posthumously published works. Each volume also includes photos, critical excerpts, and essays from noted Fitzgerald scholars. 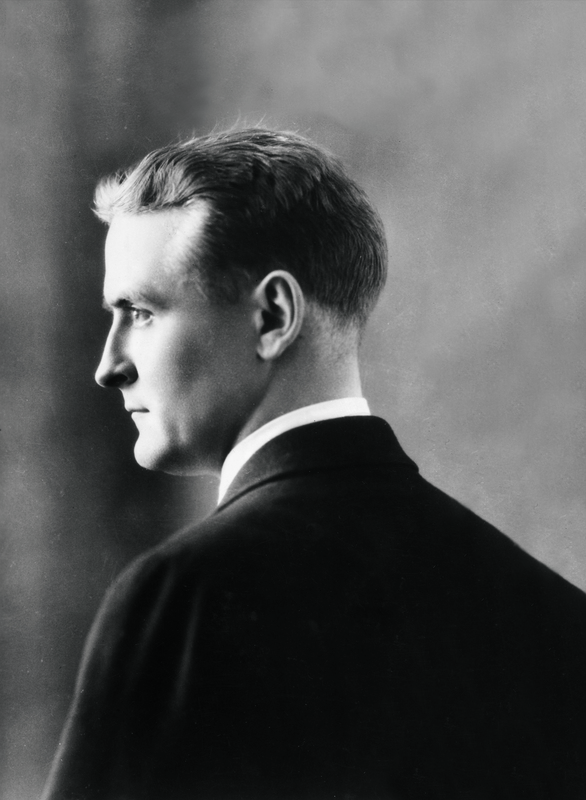 This is a treasure for any Fitzgerald fan.